An audio controlpad that integrates with web players you already use. Sync all your favorite web audio—like music players, streaming video, radio, podcasts & more—all in one place. No more switching tabs to find your favorite online music. Great for cord cutters. Music...while you work? Now listen all day with no-nonsense audio in your browser. Got Chrome? If not, get it here. At SndControl, we are minimalists by nature. In the early days of web music, we found ourselves missing the simplicity of just pressing play on the stereo and enjoying music. The daily online music frustrations accumulated. Ad injections everywhere. Clunky player interfaces. Hidden music controls. Overcomplicated gimmicky features. The list of annoyances goes on. Early web audio players needed help. We started with a basic mission—to make online music simpler for you—beginning with audio in the web browser. 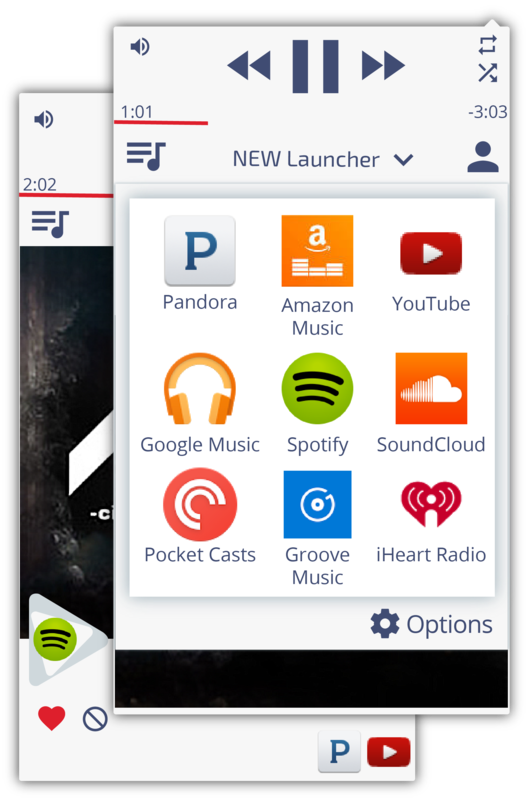 In 2013, we launched our first beta version called SoundControl. We anchored our “just hit play” idea in a Google Chrome™ browser extension by integrating first with Pandora®. Soon after we launched, your requests for more features and more web audio player integrations flooded our inboxes. Ultimately, our plan is to create a single straight-forward web audio player for all your online media anchored in your browser. 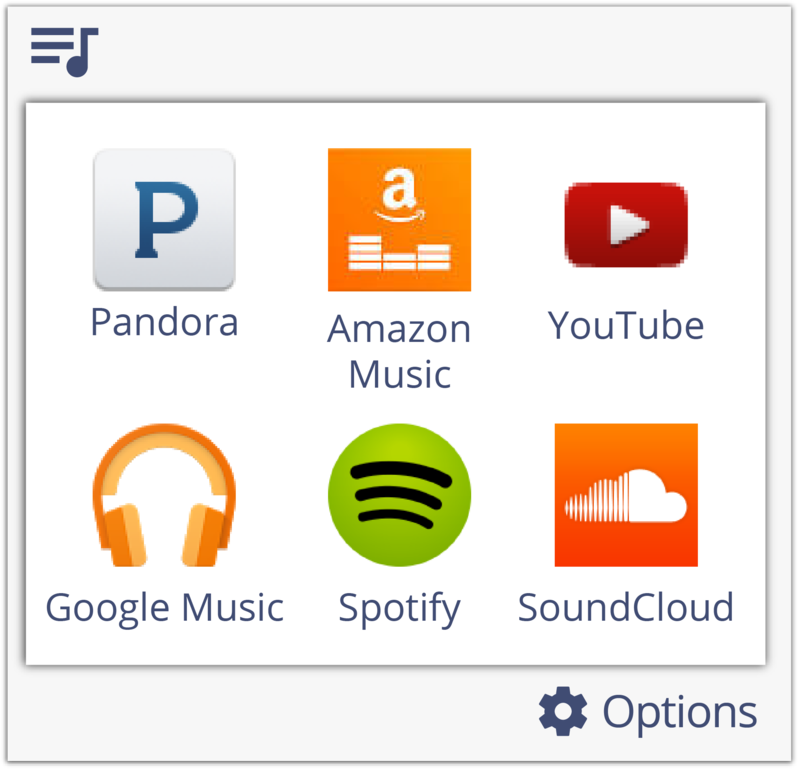 This will hopefully eliminate your switching pains between online music services. You’ll have the freedom to use whichever service delivers the best music at the best price. You’ll be in control. User accounts coming 2017! Email support@sndcontrol.com with any account features you want to see us add, like playlist folders or music news feeds, etc. Copyright © 2019 EMOTO CORP.